Our place in the Universe is the third in succession planet in Solar system. Garbage. Tons of garbage. Garbage mountains sweeping the planet with triumph of the winner. Pacific, Atlantic and Indian Plastic oceans. Stinky trash hole instead of blossoming gardens. This is not a nightmare or a plot for horror movie. This is our reality ... Sad story, isn't it? Some of us, reading these lines, shook the head, shrug their shoulders and sigh - "what can I do about it? Is one can make a difference alone? " We say yes, you can. Let's start with a small thing... start with ourselves. 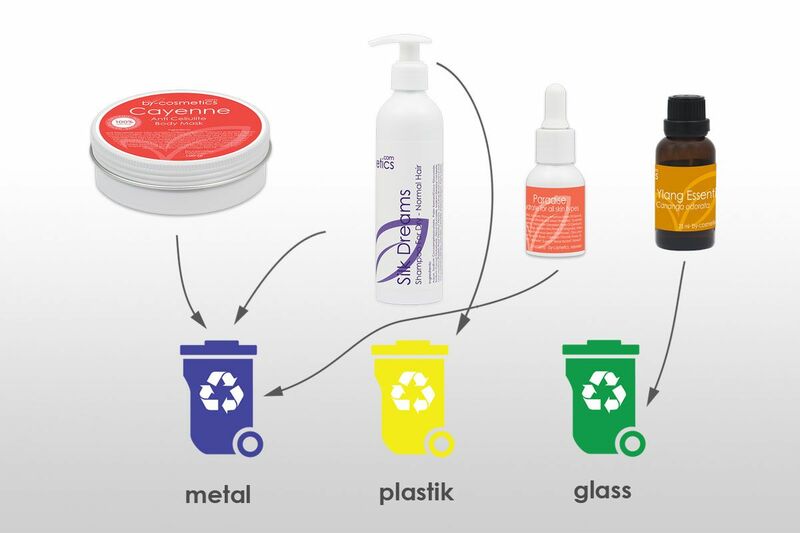 Most of the companies working in the segment of organic, natural - and pseudo natural - cosmetics, emphasize only on the contents of their products, forgetting that after a certain period of time any industrial product will become an empty package, in case of cosmetic products that will be plastic. And very soon this used stuff will take its place at the enormous dumps. by-cosmetics says "No!" expansion of plastic. We don't want to participate. Our dream is to let our children and future generations grew up surrounded by unspoilt forest, running barefoot on the white sand beaches and looking into the clear lakes with the eyes wide open. We are fascinated by little paradise of Bali, we admire the horizon less spaces of our motherland, and love our home – the Earth. by-cosmetics philosophy is love and grateful attitude toward ourselves, the world we live in and the mother nature. In everyday life and in our work, we are committed to all natural and try to minimize future wrong that may be caused to the health of our planet. Our waste product is bio-degradable organic matter only, and for packing we use probably the most eco-friendly material - cosmetic aluminum. Only 2% of the total weight of packing materials is plastic - bottles and caps of some dispensers tonics. Unfortunately, at the moment we haven't yet found an alternative to these elements. In 2014, production of municipal solid waste amounted to three billion tons a year. Eight million tons per day. Daily per capita - about 1.2 kg ... But modern technology lets to recycle about 80% of this waste; first, it should be collected and then – delivered to specialized plants. Imagine the amount of debris scattered around your house, on the banks of rivers, floating in natural waters is reduced by three quarters ... This is within our reach, thanks to our help the world could breathe easier. We invite you to take part in our eco-friendly programs dedicated to collection and recycling of aluminum bottles and jars released under our brand. Give our delivery guy 10 empty aluminum cans from the by-cosmetics products in course of getting your order and get a gift from us. Take just one step – your contribution to the development of our environmental and conservation programs will help to preserve our beautiful Earth alive! by-cosmetics philosophy is "love, and have a grateful attitude towards ourselves, the world we live in and mother nature". In everyday life and in the manufacture of our products, we are committed to "all natural" and try to minimize the harm that may be caused to the health of our planet. 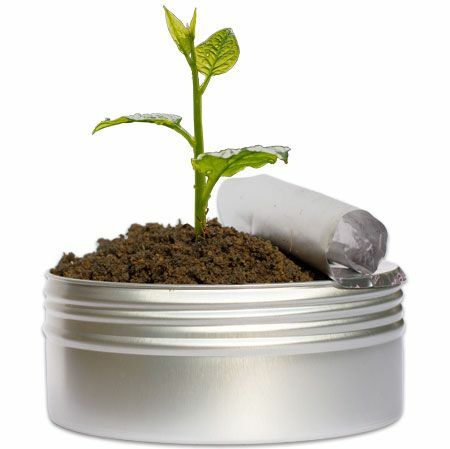 Our waste production - is bio-degradable organic matter. For packing we use the most environmentally friendly material - aluminium cosmetic.